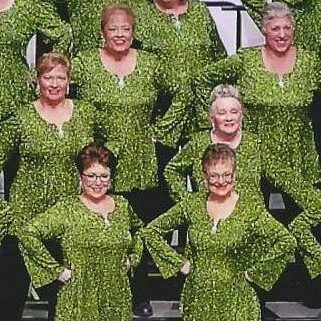 Singing beautiful arrangements of barbershop harmonies with your chorus doesn’t just happen magically over night. It takes long hard hours of learning, rehearsing and perfecting each and every song in your repertoire. Luckily for us we have many experts we can draw upon for their expertise and coaching! Magic City Chorus is happy to have Joey Minshall coming this weekend to work with the Chorus on the songs they are preparing for the regional competition in May! Don’t forget the regional competition this year will be held in Saskatoon! Her fun-to-sing a cappella vocal arrangements are known for their creativity, and have been performed worldwide and recorded by groups in Canada, the US, Sweden, Germany, England, Ireland, Australia, New Zealand, Hong Kong and Dubai, Saudi Arabia.